Trail Bridge section of McKenzie River Trail. 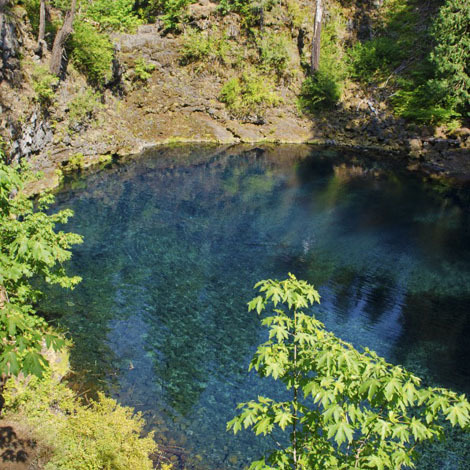 The turquoise Tamolitch Pool or "Blue pool" is 100% real as seen with human eyes. I didn't color shift or do anything crazy to it. Amazing! 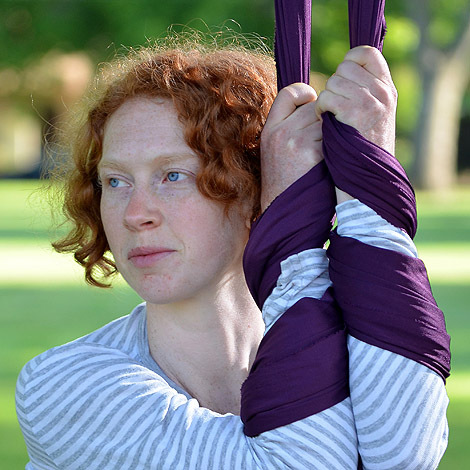 Sarah likes to practice here aerial silks in a local park. This seemd like a unique shoot to take on and I was happy to jump at the chance when she contacted me.